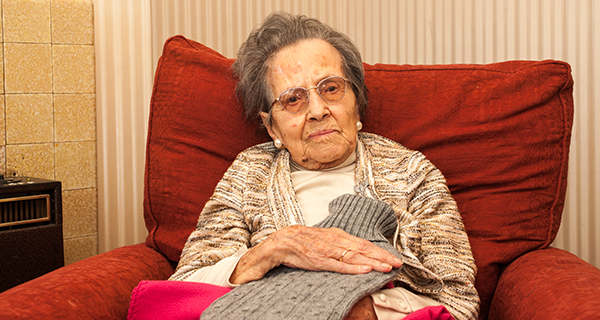 Our friends at Foundations Independent Living Trust (FILT) explain what help may be available to you - if you are a homeowner, live in England and are older or have a long-term health condition - to ensure you stay warm and safe at home. If you are struggling financially, check your benefits entitlement with the Turn2us Benefit Calculator. You can also use the Turn2us Grants Search to look for charitable funds that might be able to help you based on your background, personal circumstances and needs - including energy company grant-giving funds and social tariff schemes.